What's your call? Will this help the team? Winnipeg Jets defenseman Ben Chiarot will be back in the lineup tonight to face the Nashville Predators, as reported on Twitter by hockey insider Ken Wiebe. 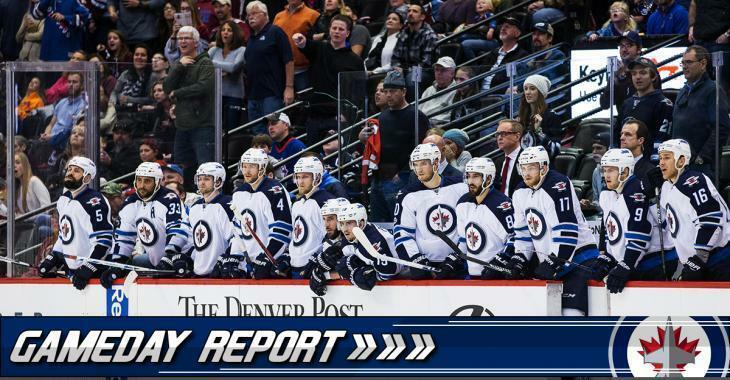 He will replace Toby Enstrom, who will miss at least eight weeks with a lower-body injury. He will likely be paired with Dustin Byfuglien. Tucker Poolman will be scratched tonight. Chiarot, 26, was drafted 120th by the Atlanta Trashers in 2009. In 171 games played in the NHL, the Hamilton, Ontario native registered 30 points. He played one game with the Jets so far this season, without registering a point.